Paushtaa is a homegrown company that does preservative-free, sugar-free sourdough breads, healthy cookies, chia cakes and flax sticks, amongst other healthy snacks. Wholewheat bread, almond cookies, buns and their ragi cookies. Their products are completely organic, preservative-free and taste delicious. Even their packaging is biodegradable and recyclable. 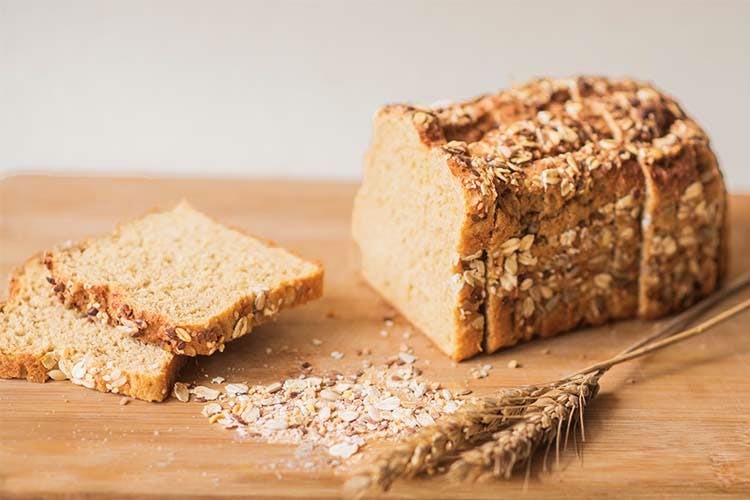 Start your day with their wholewheat bread or their buns, they taste so good and they're ideal if you're trying to switch to a healthy breakfast. If you're based out of Gurgaon or South Delhi, it's super easy for them to deliver their fresh goodies to your doorstep. They want to make snacking healthier, so they came out with a range of high protein and delicious cookies in flavours like almond, dates and raisins, jaggery and more. The ragi cookies are winners here, our personal favourite. They've also got really tasty flax sticks that taste great with dips or hummus. They also have healthy barely chia cakes, a tea-time favourite. If you love snacking and are trying to keep healthy, you should check out their stuff. Their pack of assorted cookies make for a great gift for that friend who's always trying to eat healthy.